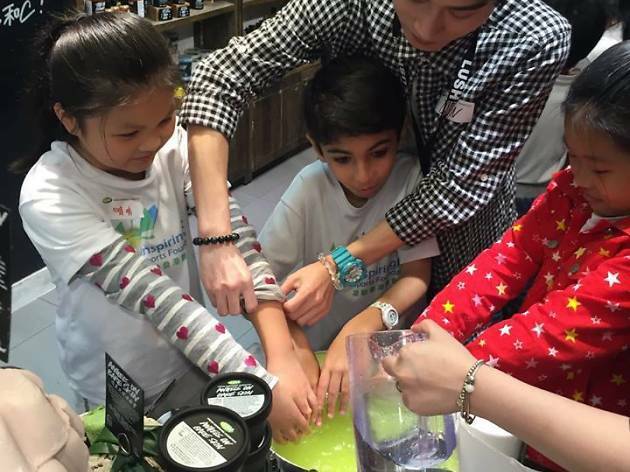 Pink Season teams up with cosmetic chain Lush to offer an amazing free family event. 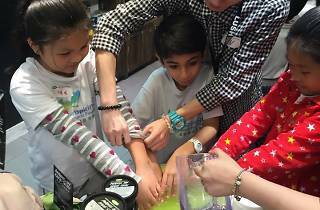 It provides you and your kids the unique opportunity to make your own bath bomb using entirely fresh ingredients. Naturally, you can take your special creation home and plop it in the tub when you get back. Relax and enjoy.